Emerging artists – you know who you are; the ones who have been working on their creations secretively and in their spare time. You have given away many of your pieces of art already. There are no more relatives left on which to bestow the next masterpiece. So you wonder, are you ready to start selling in a gallery? Have you been doing this form of art for at least a couple of years? Do you have a recognizable style? Do you work consistently in one medium? Can you produce a body of work or more than a handful of pieces a year? Are you willing to talk to people about yourself as an artist and your art? If you answered “Yes” to these, chances are it is time to approach a gallery. A co-operative gallery has great benefits to emerging artists. 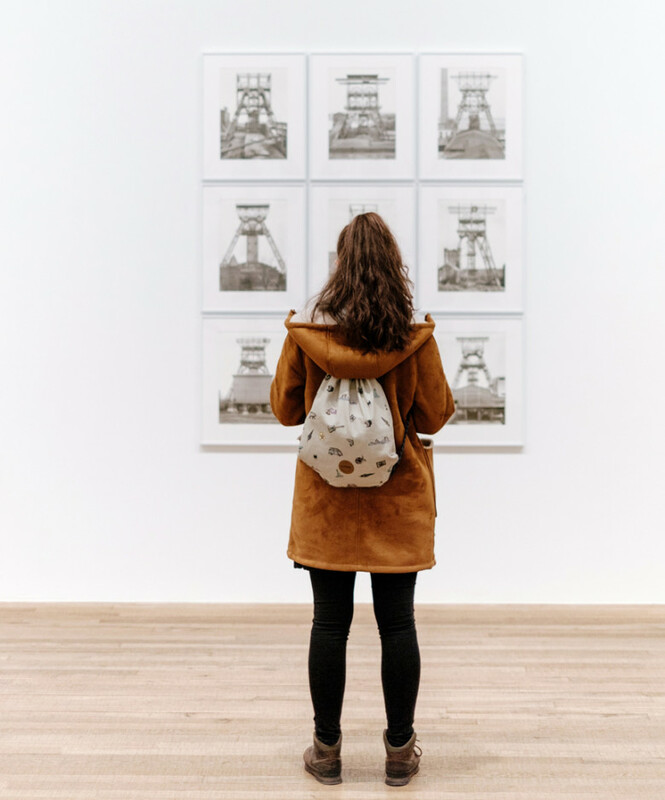 With other members, you will be splitting the energy and time of keeping the gallery operational while having your art on exhibit. Typically your fellow artists will be at differing stages in their careers and can share their experiences with you, thereby shortening your learning curve in the art business. No, you don’t have to go it alone and yes, it’s time to start sharing your talent with the world. Author: Paula Christen, professional artist 20 years and member of Winthrop Co-op Gallery. LOCATION/HOURS: The Winthrop Gallery is located at 237 Riverside in downtown Winthrop. Gallery hours: 10am to 5pm, Thursday through Monday. INFO: For more information on how to apply to become a member of the co-op, contact the Winthrop Gallery 509-996-3925, www.winthropgallery.com.